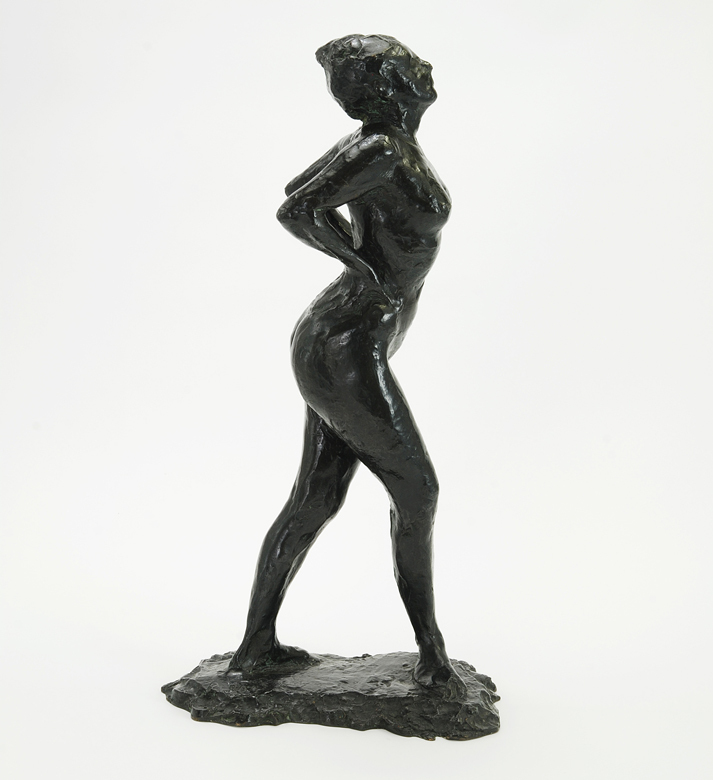 Acquired by the present owner in the 1970s. 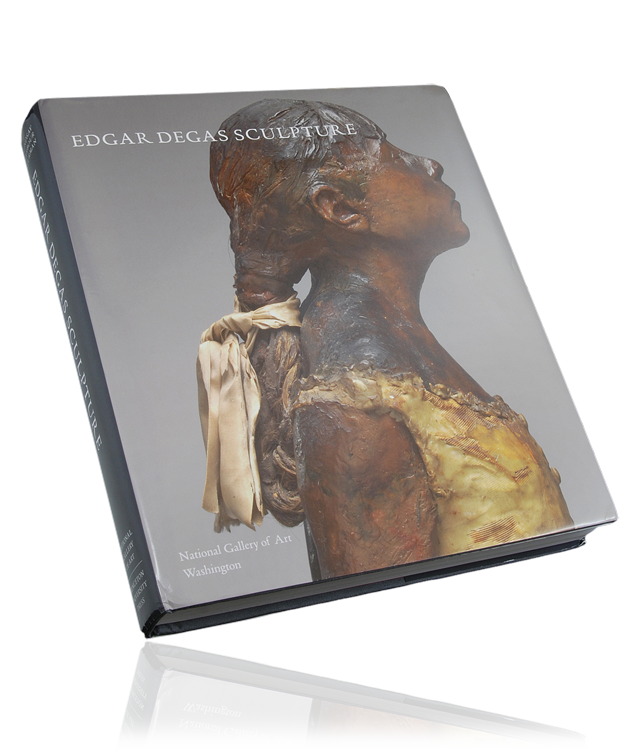 Tokyo, Seibu Museum of Art, Exposition Degas, September - November 1976, no. 92; this exhibition later travelled to Kyoto, Museum of the City; and Fukuoka, Cultural Centre. Toronto, Art Gallery of Ontario, on loan. Exh. 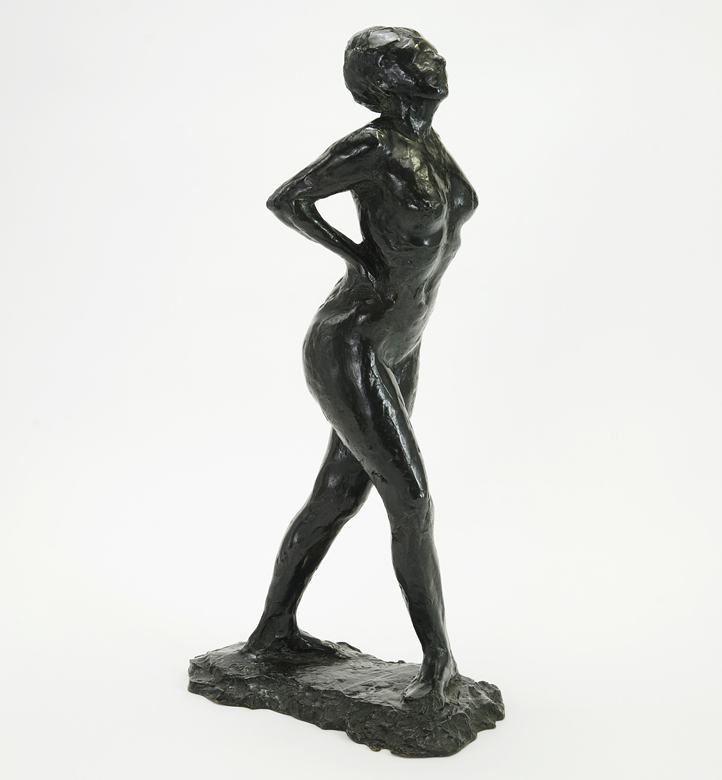 cat., Exposition des sculptures de Degas, Galerie A.A. Hébrard, Paris, May - June 1921, no. 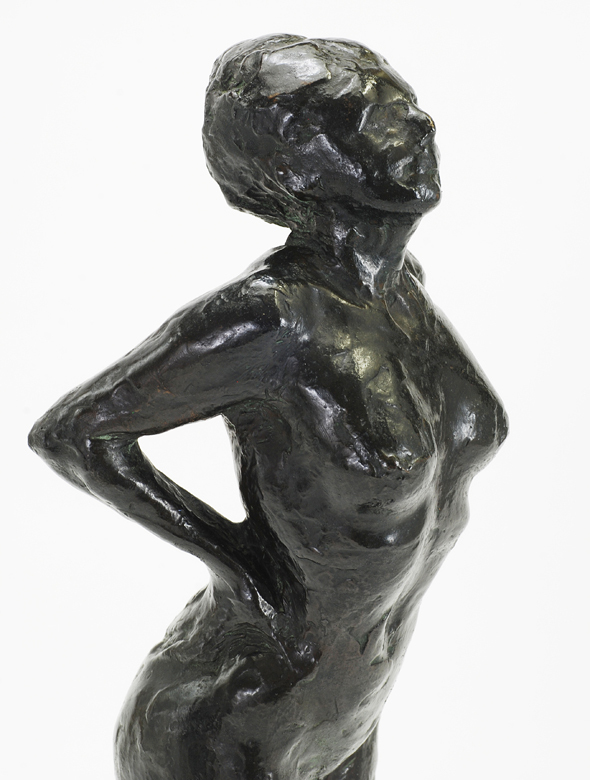 41 (another cast exhibited). 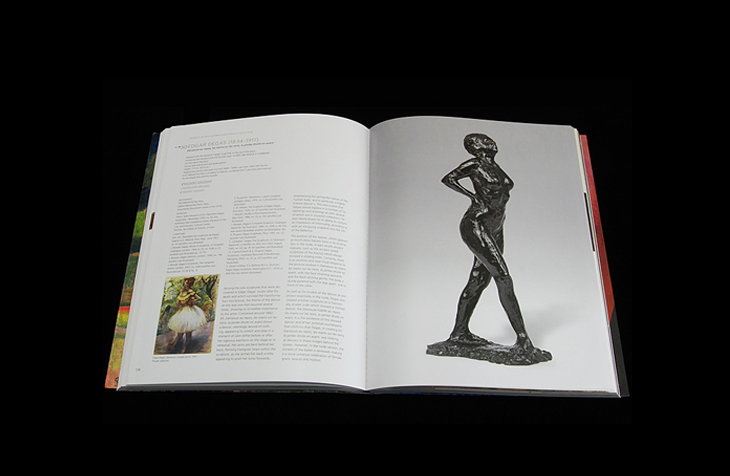 J. Rewald, Degas: Works in Sculpture, A Complete Catalogue, London, 1944, p. 22, no. XXIII, p. 22 (another cast illustrated pp. 72-73). 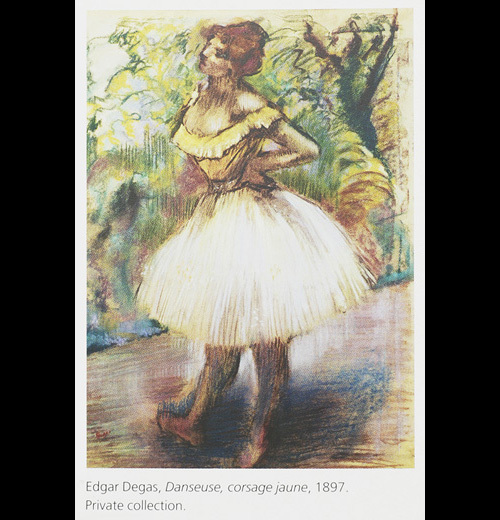 L. Browse, Degas Dancers, London, 1949, no. 196 (another cast illustrated). 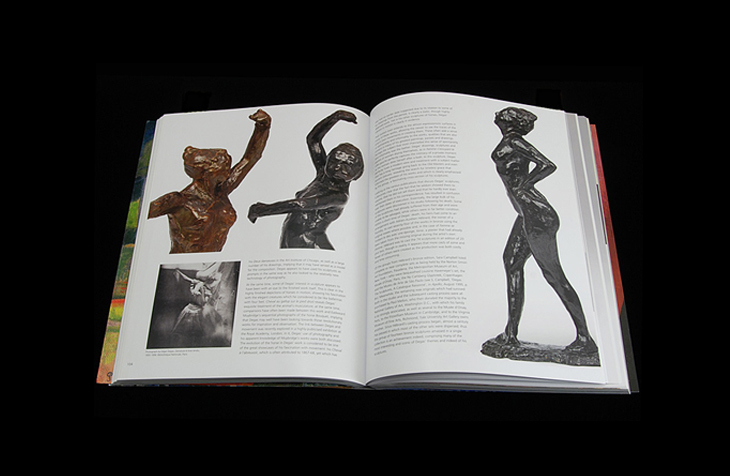 J. Rewald, Degas's Sculpture, The Complete Works, London, 1957, no. XXIII (another cast illustrated pls. 55-56 & fig. 7). 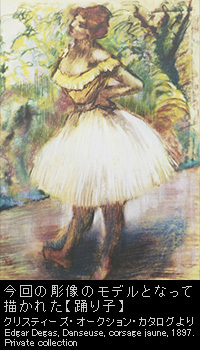 F. Russoli & F. Minervino, L'opera completa di Degas, Milan, 1970, no. S.24 (another cast illustrated). C.W. 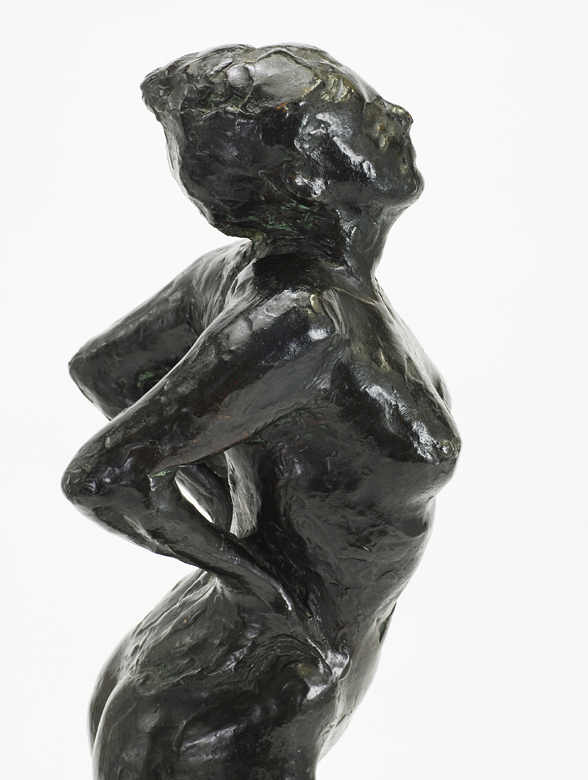 Millard, The Sculpture of Edgar Degas, Princeton, 1976, no. 47 (another cast illustrated). 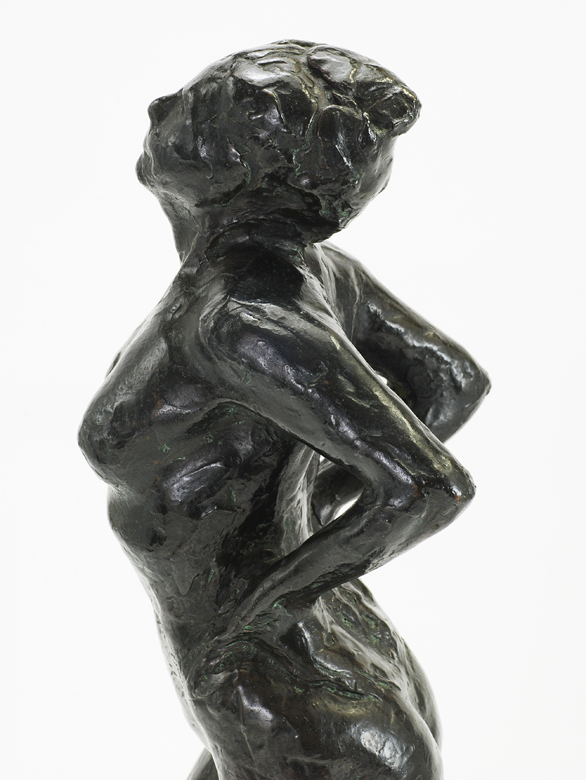 J. Rewald, Studies in Post-Impressionism, New York, 1986, no. 33, p. 142 (another cast illustrated). 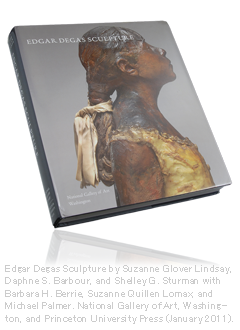 J. Rewald, Degas's Complete Sculpture: Catalogue Raisonné, San Francisco, 1990, no. XXIII, p. 82 (the wax version illustrated; another cast illustrated p. 83). 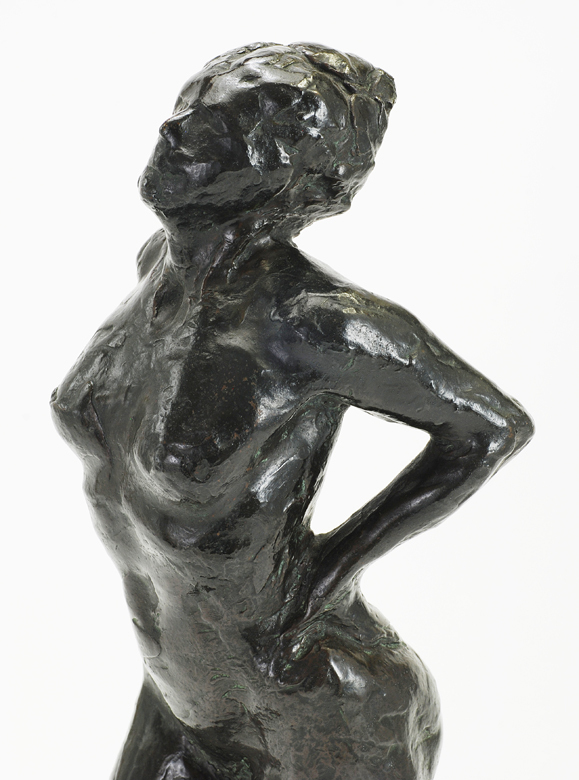 A. Pingeot, Degas Sculptures, Paris, 1991, no. 22 (another cast illustrated). 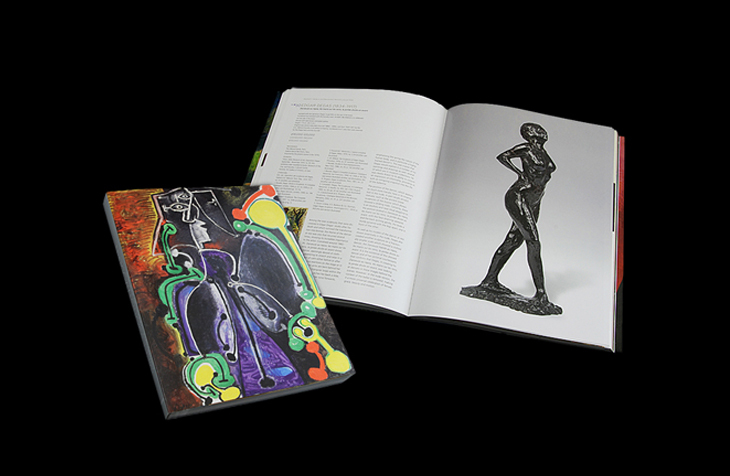 S. Campbell, 'Degas, The Sculptures, A Catalogue Raisonné', in Apollo, no. 402, vol. CXLII, August 1995, no. 63, pp. 41-42 (another cast illustrated). J.S. 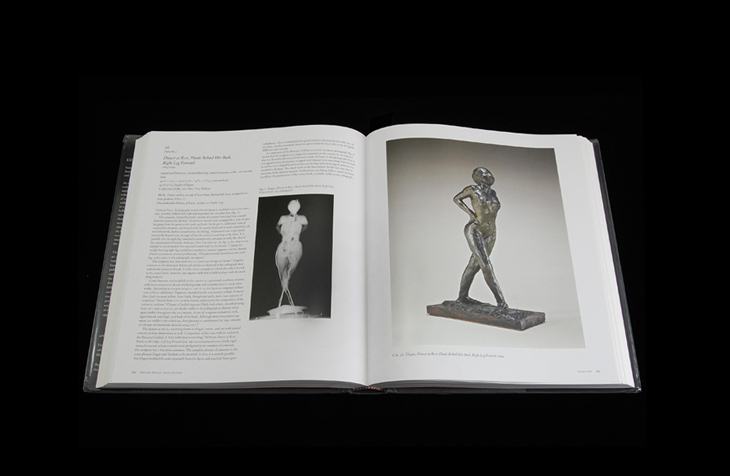 Czestochowski & A. Pingeot, Degas Sculptures, Catalogue Raisonné of the Bronzes, Memphis, 2002, no. 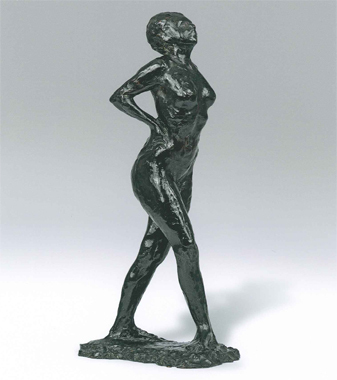 41, p. 201 (another cast illustrated). S. Glover Lindsay, D.S. 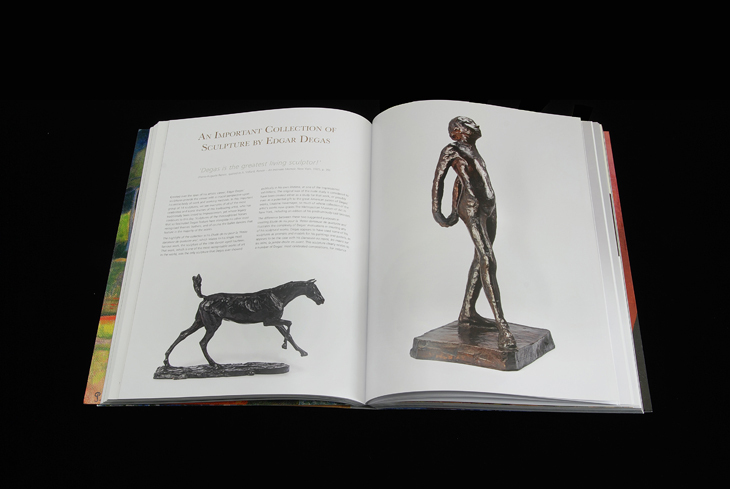 Barbour & S.G. Sturman, Edgar Degas Sculpture, Washington D.C., 2010, p. 369 (the wax version illustrated). 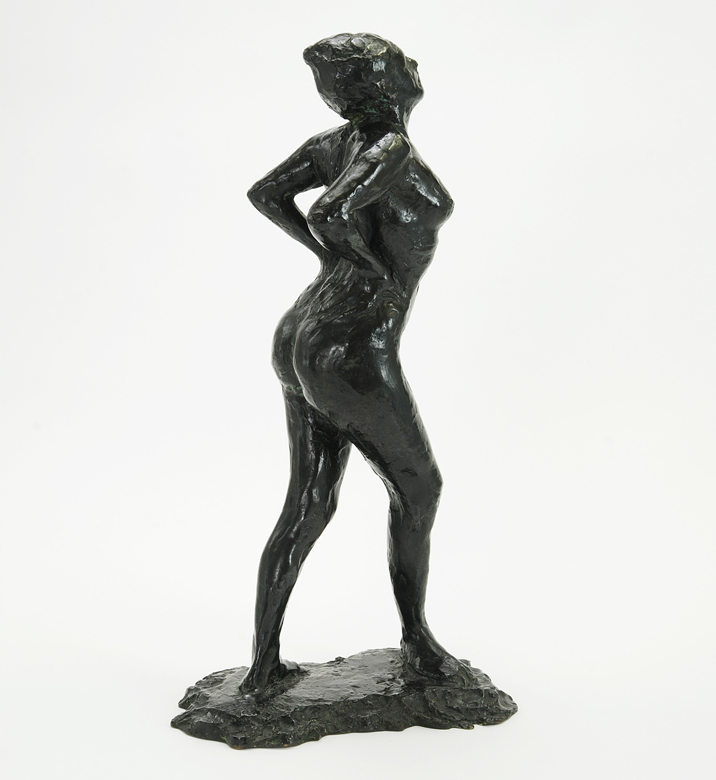 Copyright © 2012–2019 Gallery Precious. All rights reserved.